I can't believe it. I really can't. This is our first ever muffin post! We've been doing this blog for over a year now, and we haven't posted about any muffins? I mean I suppose we don't make that many muffins, and they aren't the most common baked good item, but that still amazes me. But if you are looking for a muffin recipe, look no further! Because these things are amazing. This is one of the recipes I found when I discovered apple butter being used in baking and I went a little crazy looking for recipes. They are cinnamon muffins with cinnamon streusel. With a dollop of straight up apple butter filling. The muffin was (and stayed- which is important) moist, and was just cinnamon-y enough to not overpower the apple butter, and the apple butter was just enough to not overpower the cinnamon. Neither was the dominant flavor. They coexisted in perfect harmony and celebrated with a beautiful dance on the taste buds of your soul. And I don't always think muffins are all that. 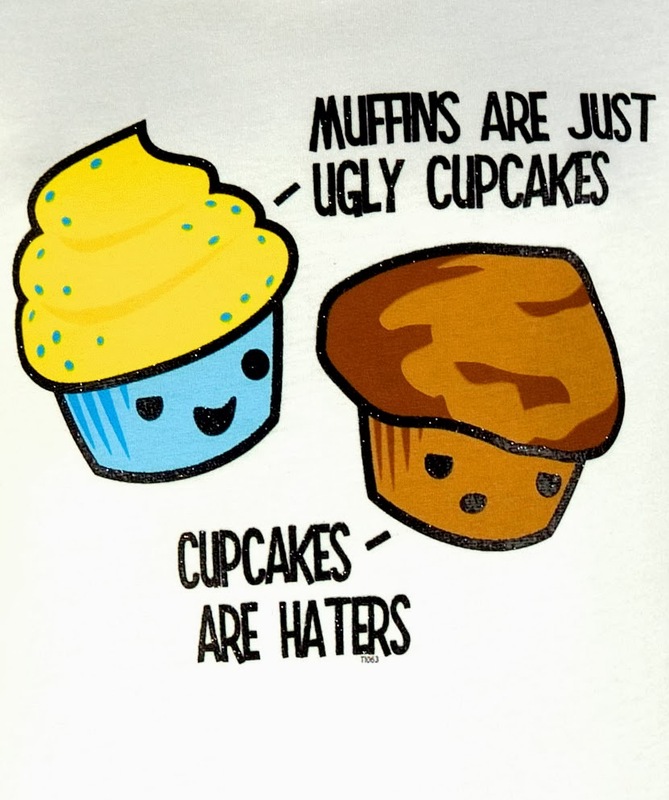 I normally think of them as the ugly sister/cousin/aunt or baby of a cupcake. I think baby makes the most sense. Like a cupcake mated with bread and had some sort of weird hybrid child. But this baby turned out well. I totally sympathize with this muffin now. Because muffins can be equally as good as cupcakes. There's streusel on muffins. Have I mentioned that streusel is probably one of my top ten favorite baked good flavors (toppings? things?) ever? Because it is. It's right up in that same category with brown butter, brown sugar, and all things butter-y and sugary. Because really that's all it it. But shhh. No one needs to know. I got a nice little close up on the streusel here, for your viewing pleasure. And wow, have you noticed the lighting in these pictures? I woke up pretty early and got it. It's not the ideal middle-of-the-day clean daylight that you normally want. And maybe it's not ideal, but I certainly like the look of these. It was at sunrise, so it has that nice orange-y-home-y glow to them, and they're muffins, which you eat at sunrise (or the morning, if you don't want to get up that early). So it's perfect. I also think these photos prove that muffins are not just ugly cupcakes. They are beautiful baked goods and deserve credit. And lots of glamour shots. Dramatic single muffin glamour shot. Because even ugly cupcakes need glamour shots. Really got in close with this one. How could you say it looks ugly? This was one of a many pictures I took with the apple butter jar in the background. It was hard to decide- the apple butter jar is incredibly photogenic. Or maybe I just like it's contents a lot. But hey, they say to love the inside of people, not the outside, right? I'm sure the same applies to apple butter jars. Now I suggest you go make these and have you outlook on muffins forever changed. Change is good. It's healthy. Just like these muffins. 1. In a small bowl, combine the flour, sugar, baking powder, cinnamon and salt. In another bowl, mix the egg, milk, and oil. Add the dry ingredients into the wet ingredients and mix just until combined. Do not overmix! 2. For the streusel, combine the flour, cinnamon, sugar and walnuts together. Cut in the softened butter until you have a crumbly mix and the butter is all mixed in. 3. Line a muffin tin with liners and spoon a heaping tablespoon of batter into the bottom of each cup. Put a tablespoon of apple butter over top the batter. Then sprinkle some streusel topping over the apple butter. Distribute the remaining muffin batter over each of the muffin cups equally. Sprinkle the remaining streusel evenly over top the muffins. 4. Bake at 425 for 5 minutes, then reduce the oven temperature to 375 and cook for an additional 15 minutes. The muffins are done when a toothpick inserted into the center comes out clean. 5. the powdered sugar and apple cider together until smooth, then drizzle with a spoon over top the muffins.